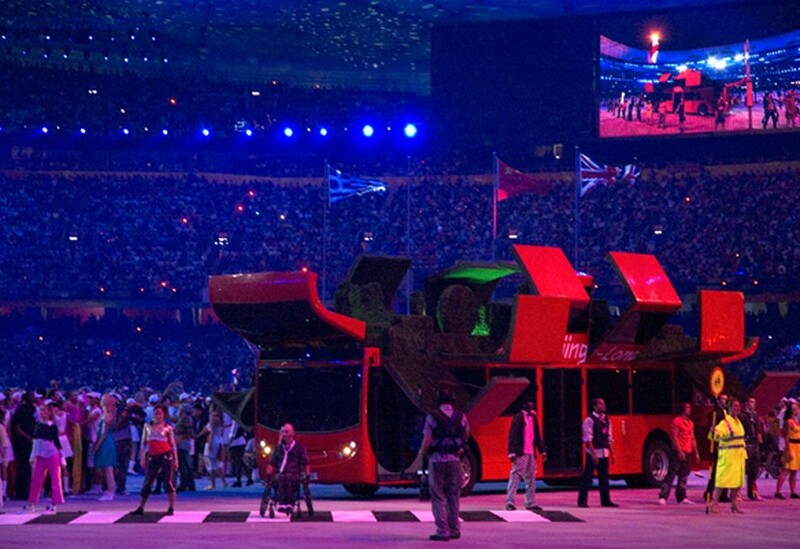 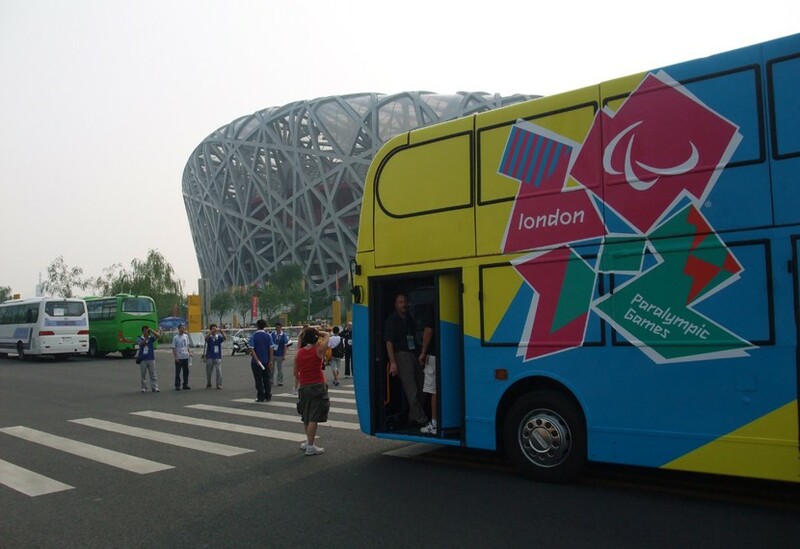 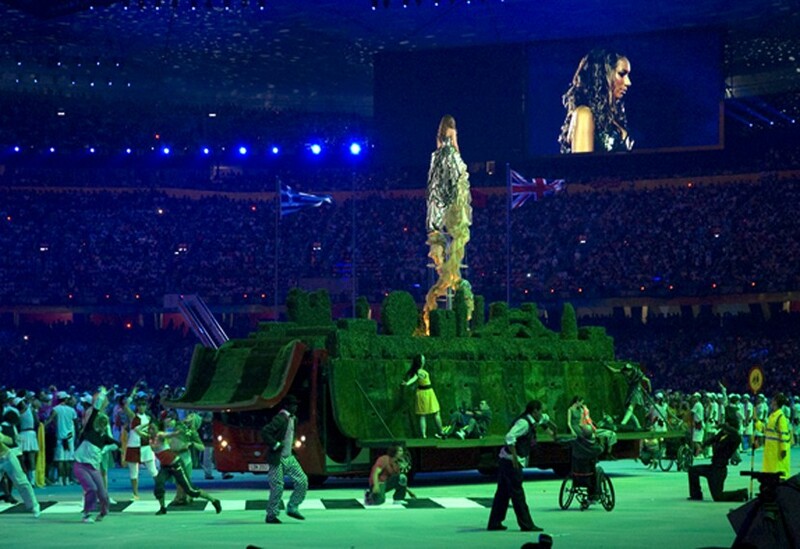 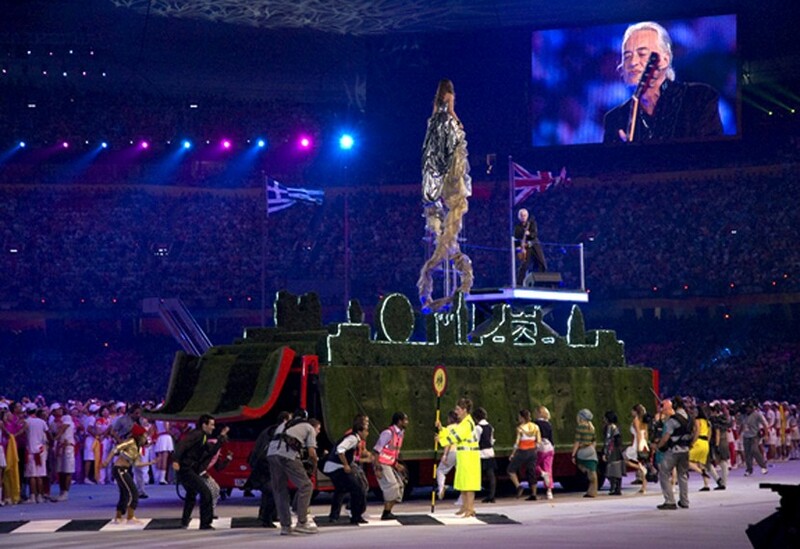 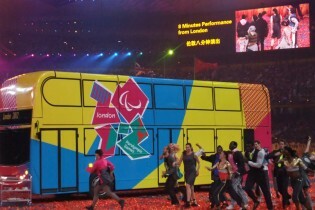 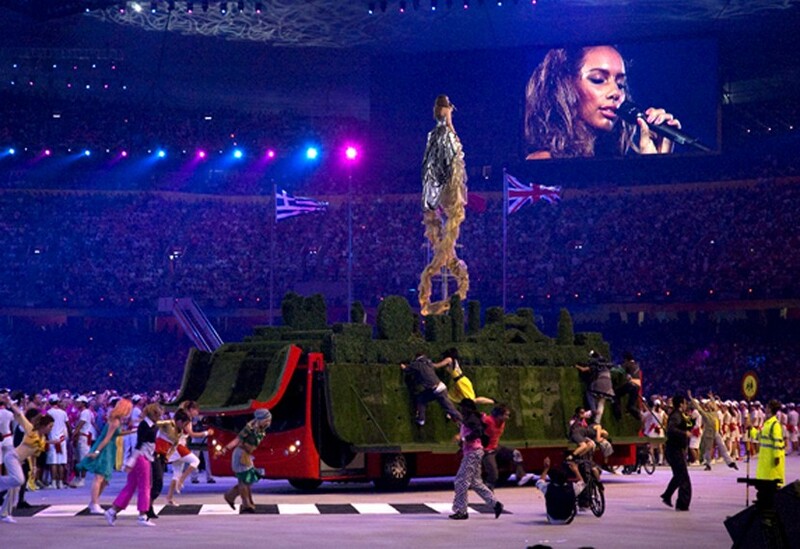 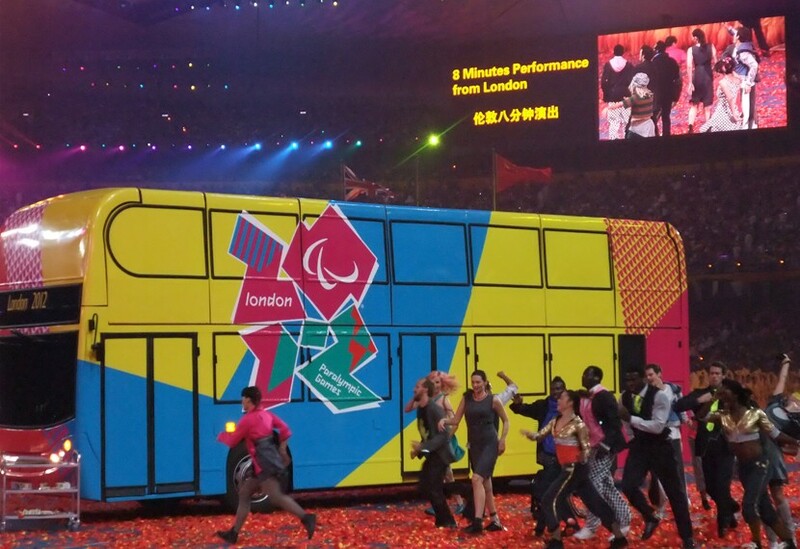 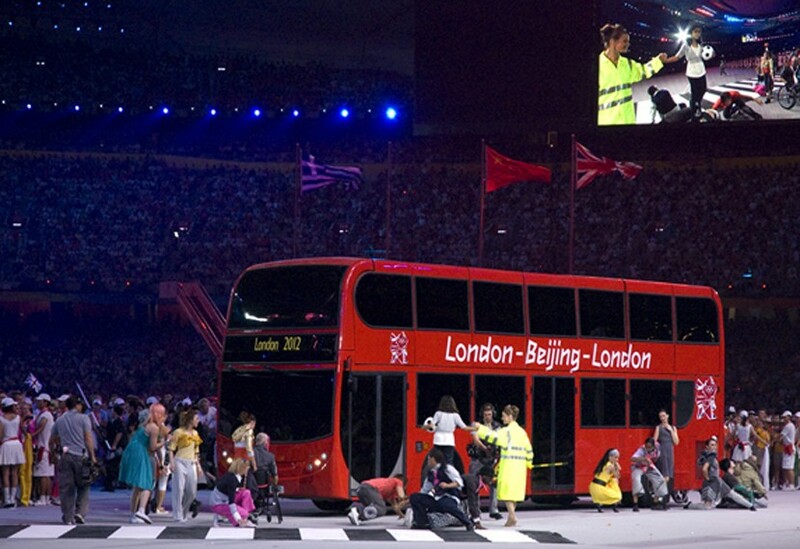 Not every bus is capable of delivering Jimmy Page, Leona Lewis and David Beckham through its roof. 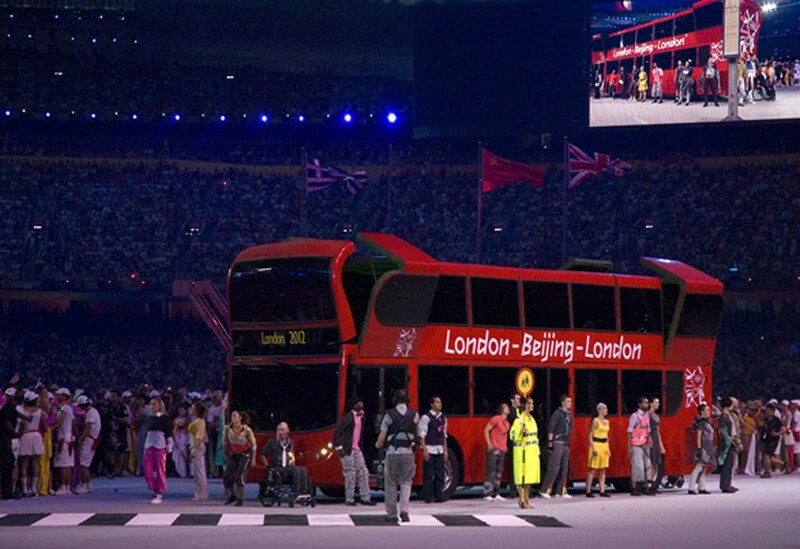 This iconic London bus, however, contained 200kW of hydraulic force, 60kW of lighting and provided this segment of the ceremony with a completely self-contained yet mobile, fully automated centrepiece. 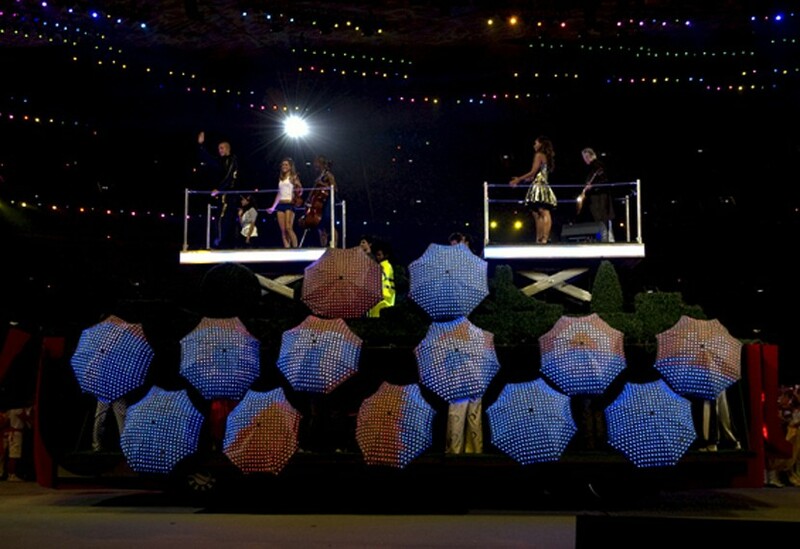 As the roof panels folded back and the scissor lifted stars emerged, it also gave our operator (and driver) Andy Smith, the drive of his life.